The Zhiyun WEEBILL LAB Handheld Stabilizer for Mirrorless Cameras supports cameras weighing up to 6.6 pounds. It features a removable hand-held tripod which can be mounted on the battery bin as a grip, providing additional functionality, as opposed to crowding all the controls on the primary handgrip. The gimbal has a nominal runtime of ten hours and requires two 18650 batteries. It is built using aviation-grade motors. The WEEBILL LAB allows you to connect and control select cameras via an included cable, and supports wireless transmission of the camera's video via Wi-Fi. Control over the gimbal and camera is by the ViaTouch Control System. The gimbal features pan follow, full follow, locking mode, PhoneGo mode, Vortex mode, and POV mode. An included lens support is useful when working with long lenses, and an external follow focus motor (not included) for pulling focus on manual lenses. A downloadable app allows you to fine tune and control the gimbal wirelessly. The included removable tripod holds the gimbal upright while balancing and folds to become an extension to the main handle. 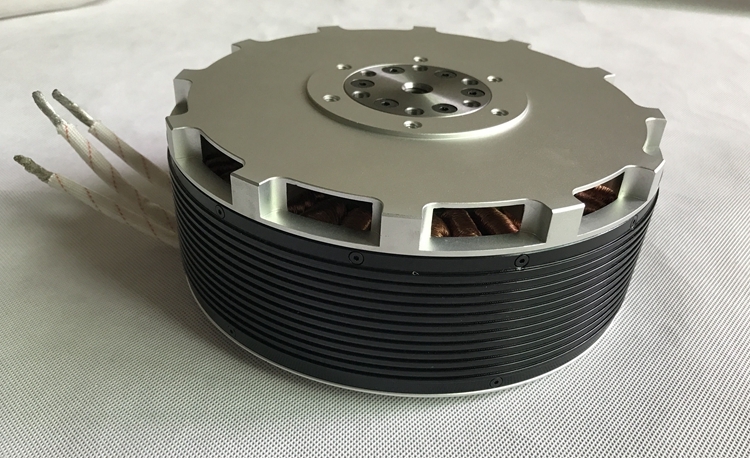 WEEBILL LAB reduces 50% in volume and increases 80% in motor power and one-fold in respond speed respectively. The light, compact body is portable for you to shoot and carry around. Weight like a phone stabilizer but can handle a large payload of 6.6 lb., compatible with most popular mirrorless camera & lens combos on the market, which can directly make parameters settings through the stabilizer as a real time-saver. The WEEBILL LAB is a configurable gimbal platform that works well when held in either standard or underslung position. You can either hold it upright or enter a handy underslung position by mounting the tripod as a handgrip. 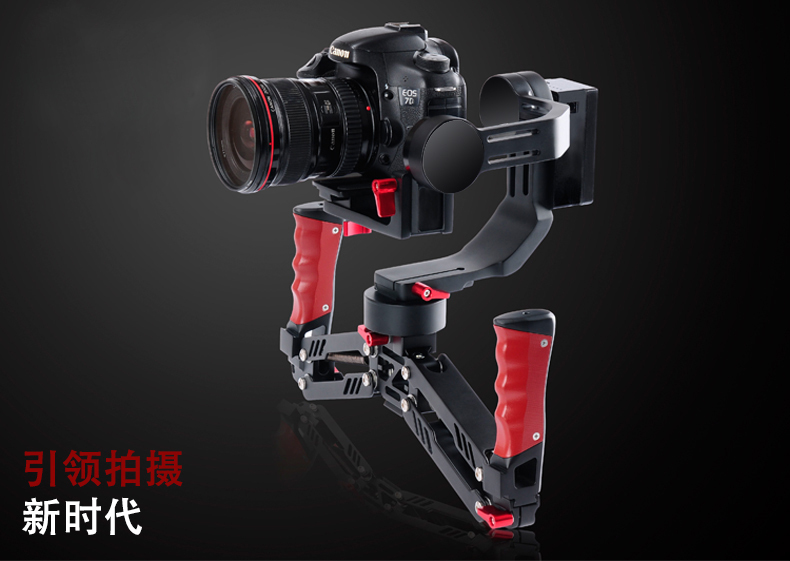 It features both Arca-Swiss and Manfrotto compatible quick release plates that allows easy setup and fast transition between equipment without re-balancing. Its crafted latch design simplifies both balancing and setup. You can lock certain axes while balancing the other and save the current setup for next time. It’s a versatile equipment for run-and-gun filmmakers to carry around and start instant shooting anywhere anytime. The wireless image transmission system is compatible with mobile devices running iOS or Android, which supports real-time monitor, framing and parameter control over your camera. For its great compatibility with smart phones and tablets, most digital devices around you can be readily used as a monitor. With live preview and real-time parameter settings, you can frame and take shots from any angle at any view. The ViaTouch Control System enables using your phone screen to make gimbal movements and adjust camera settings, all while framing the shot. ViaTouch Control System enables users to take care of every detail simply on a phone screen. You can make various gimbal movements and camera settings while framing the shots simultaneously all via a same screen. Filming on a camera would just be as easy as filming on a phone. Motion sensor control allows you to control the gimbal by simply moving your mobile device. You no longer need a dedicated remote control. WEEBILL LAB allows a direct connection to your phone and turns it into a motion sensor controller from a monitor. By simply moving your phone, you are controlling the gimbal in real time. WEEBILL LAB supports various advanced features via ZY PLAY such as timelapse, panorama, focus timelapse, motion timelapse, long exposure timelapse etc. Mobile phone clamp, wireless motion sensor control, and extended monopod can meet shooting demand of different scenes. Trans mount shoulder bracket can free your hands to shoot with ease. Monopod makes swing shot available when paired with ViaTouch.